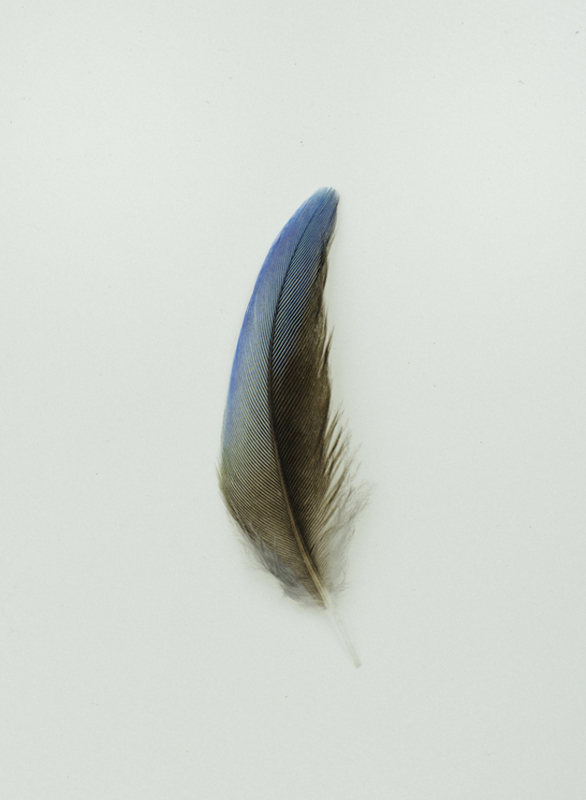 Based in Brisbane, in Australia, photographer Jared Fowler sees rare and beautiful kinds of birds everyday. 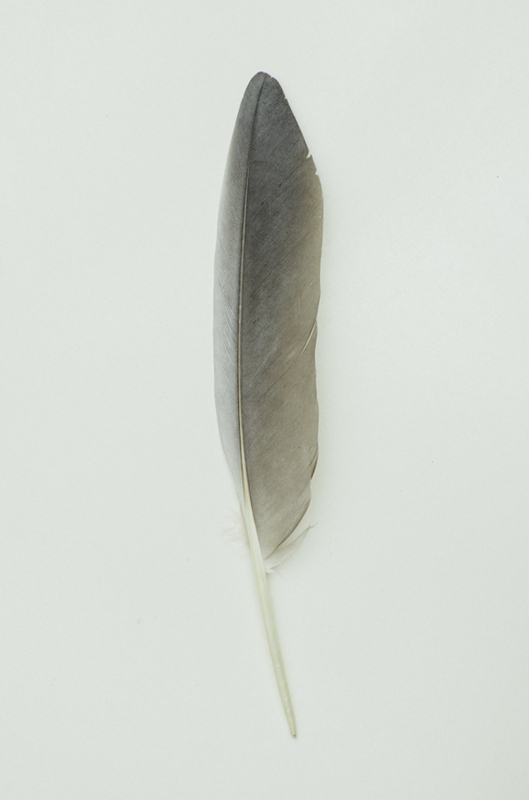 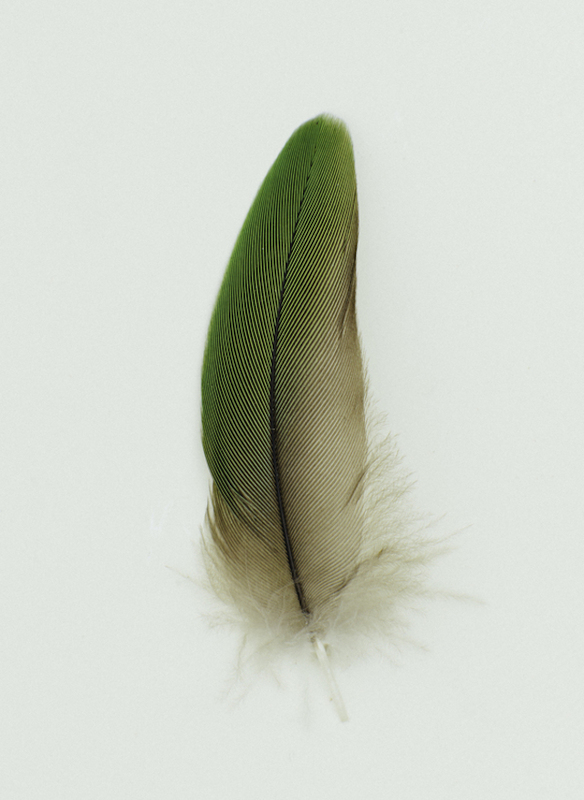 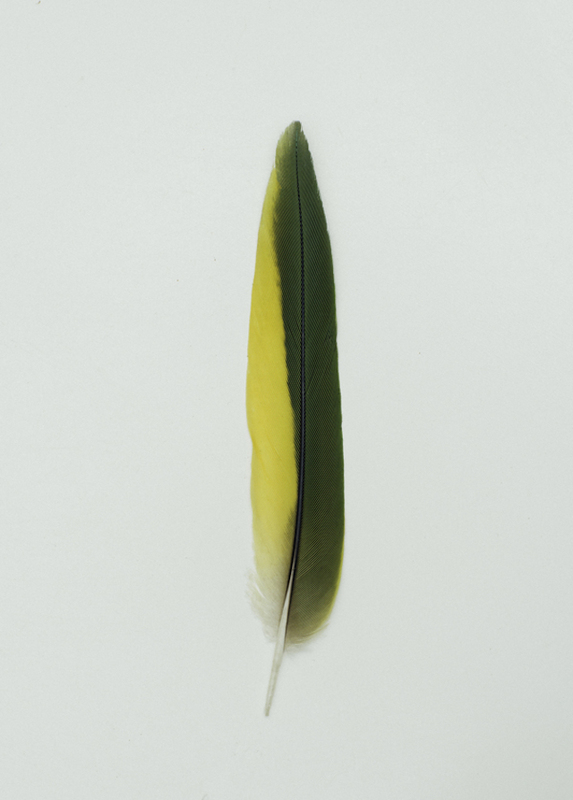 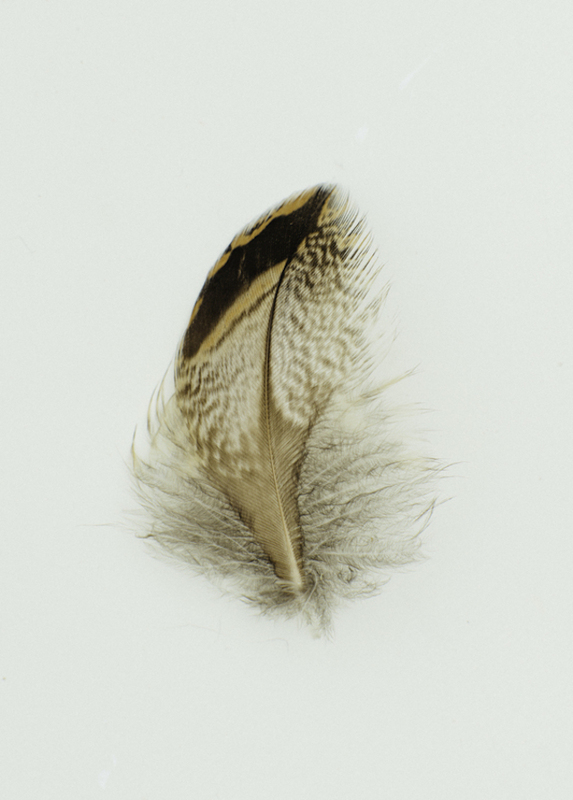 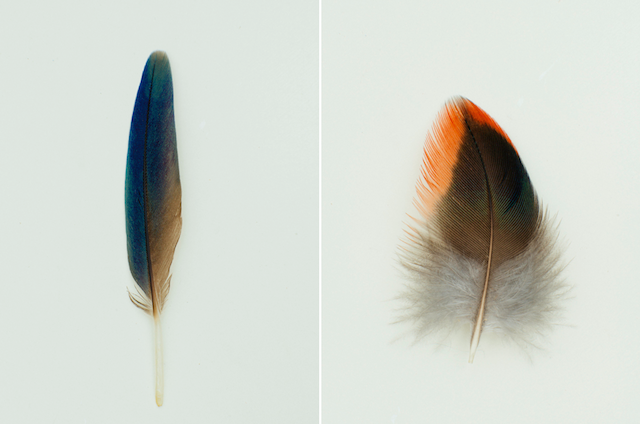 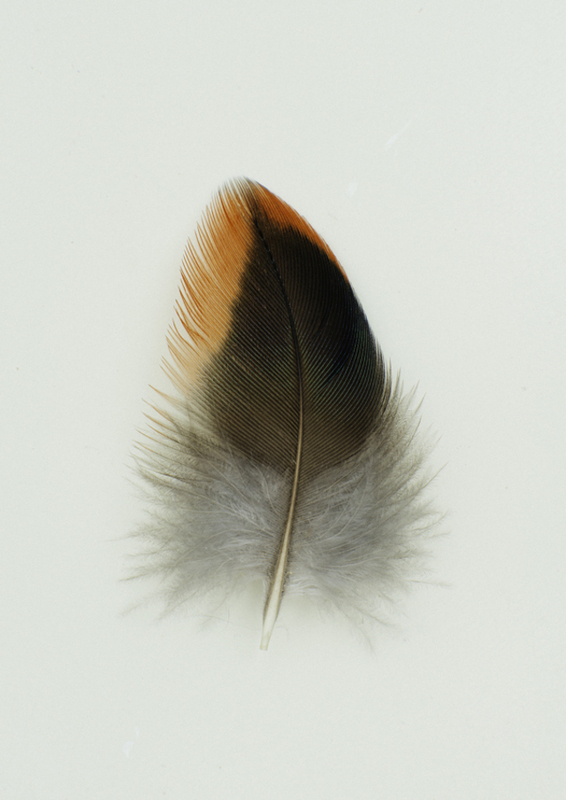 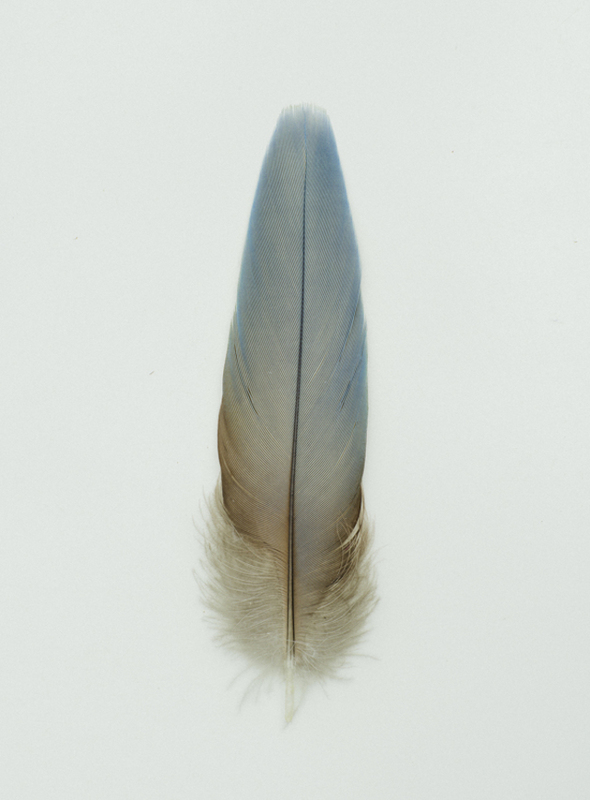 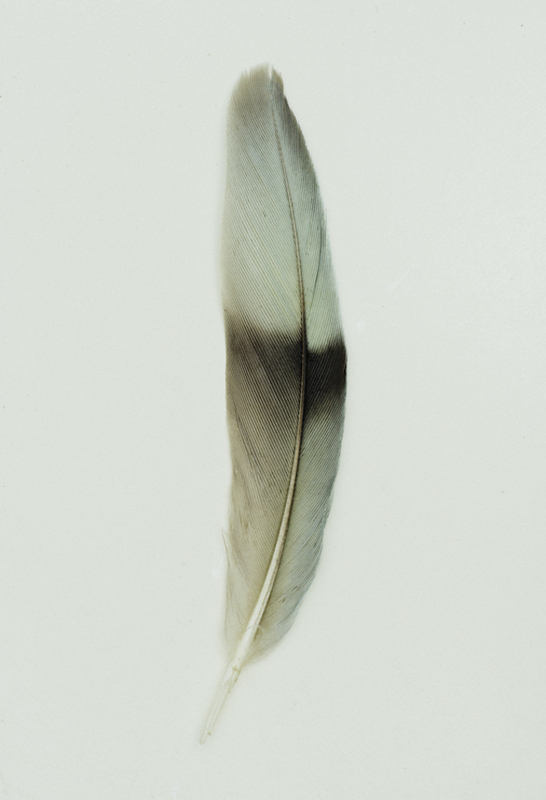 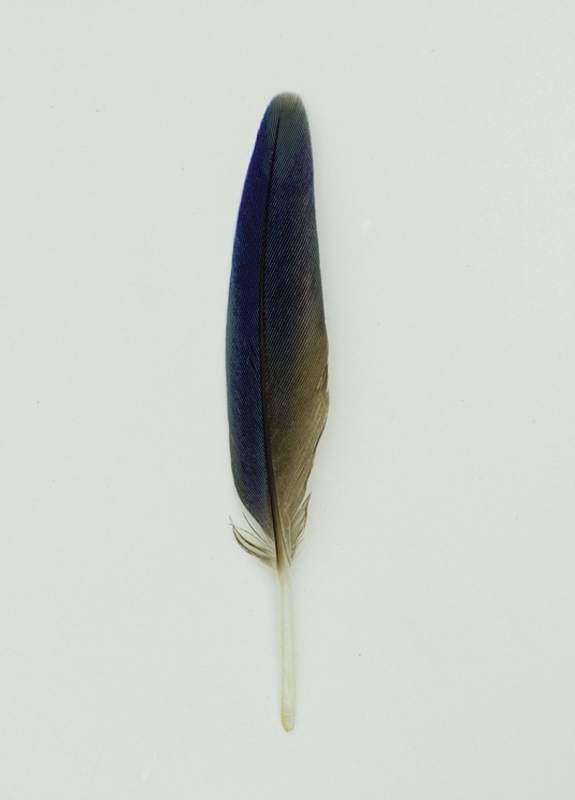 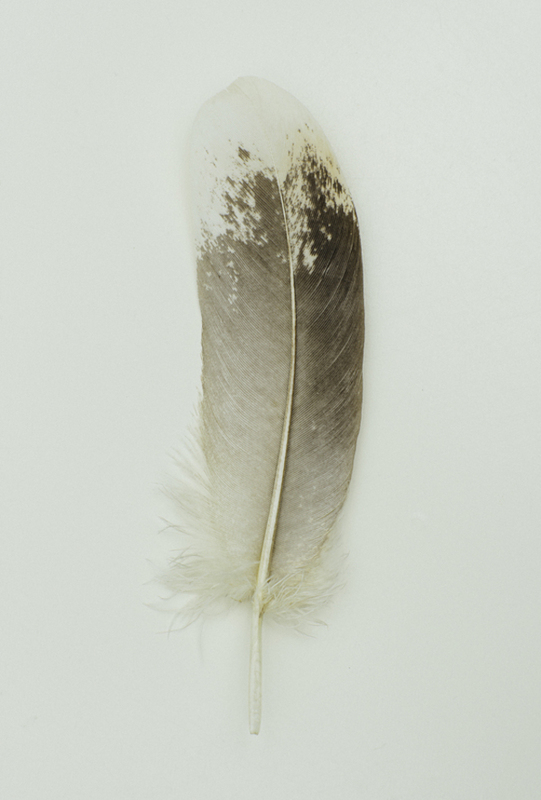 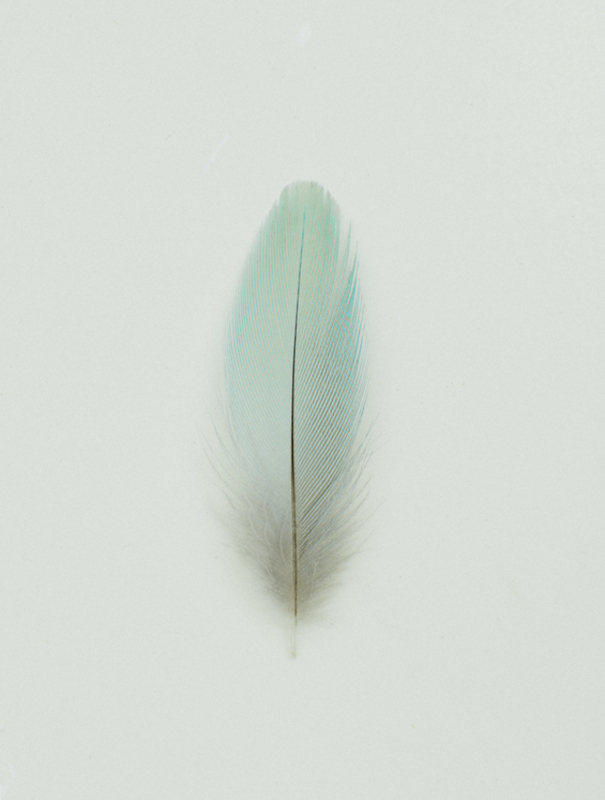 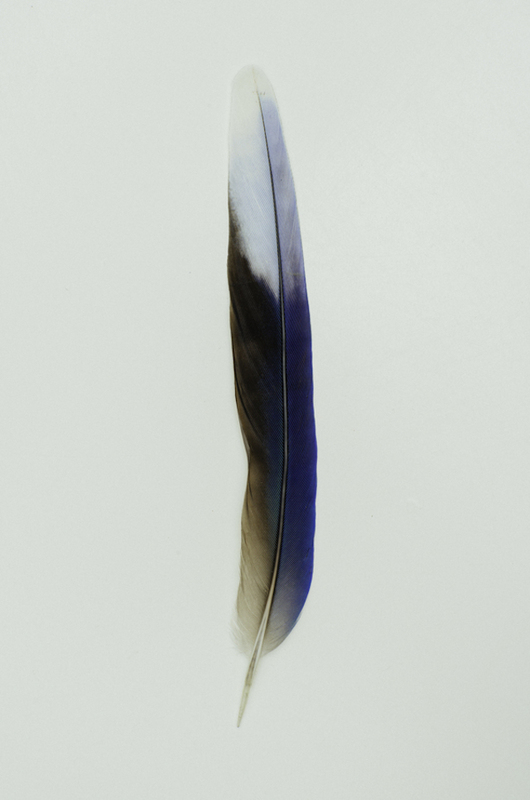 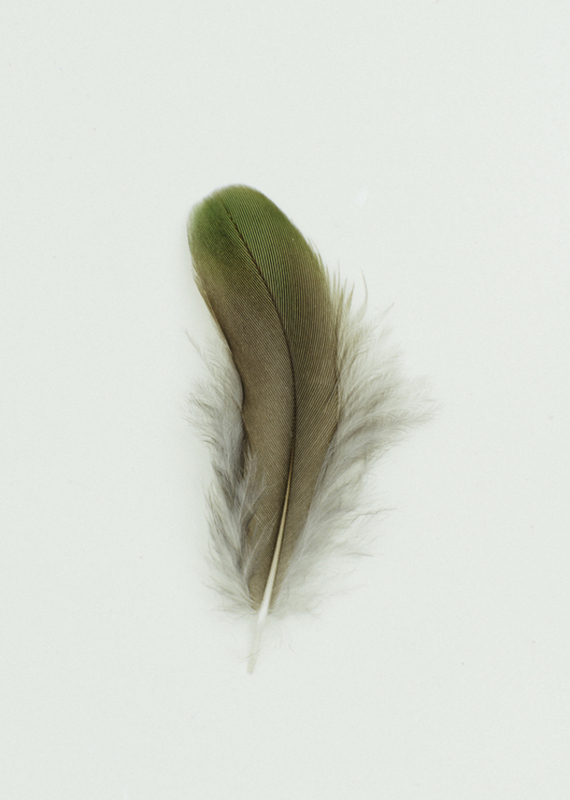 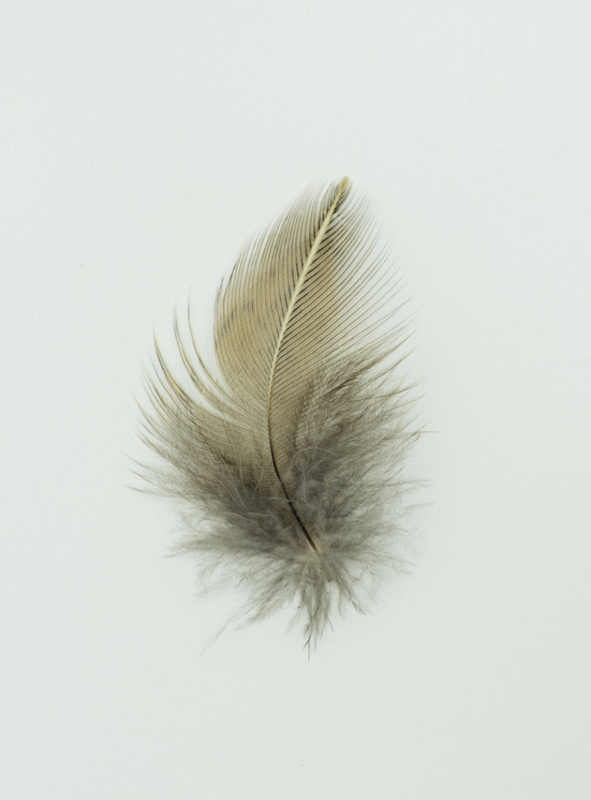 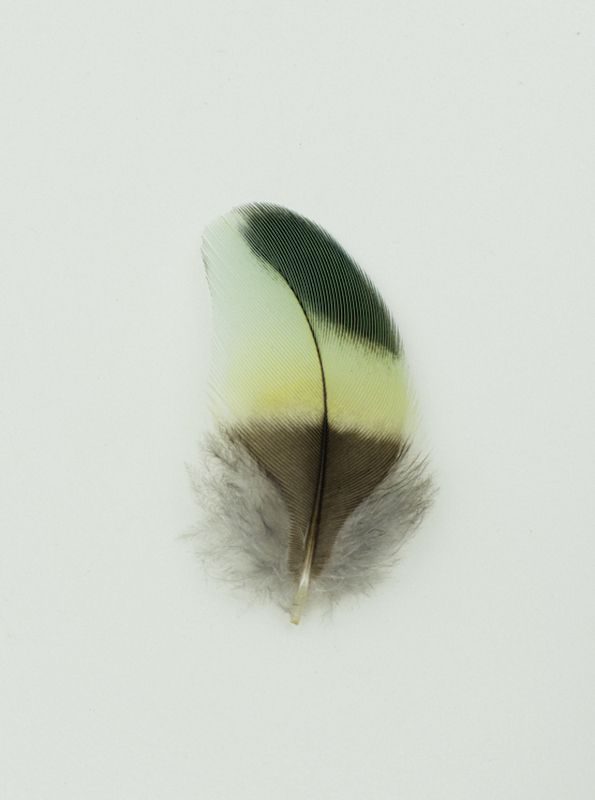 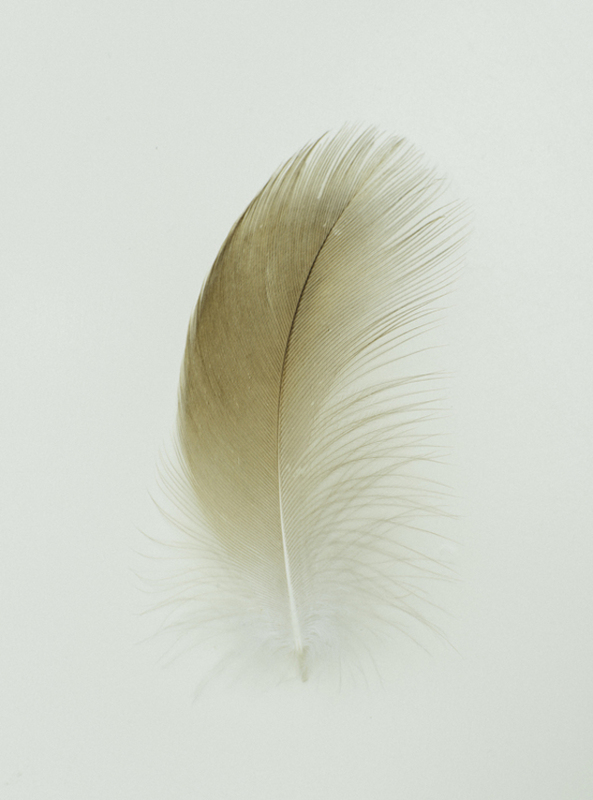 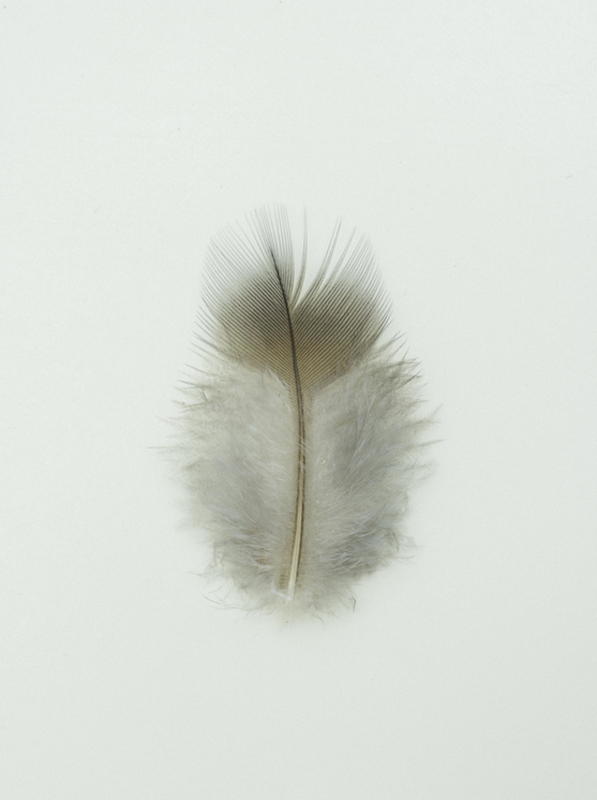 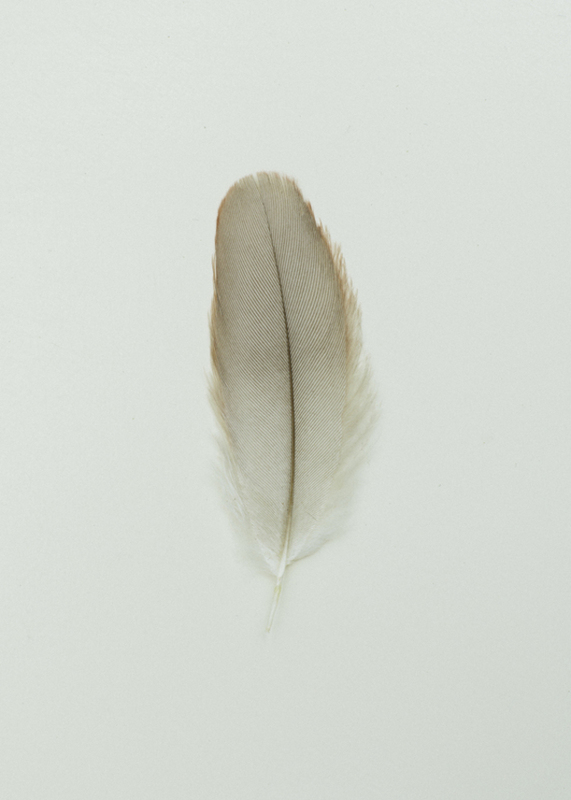 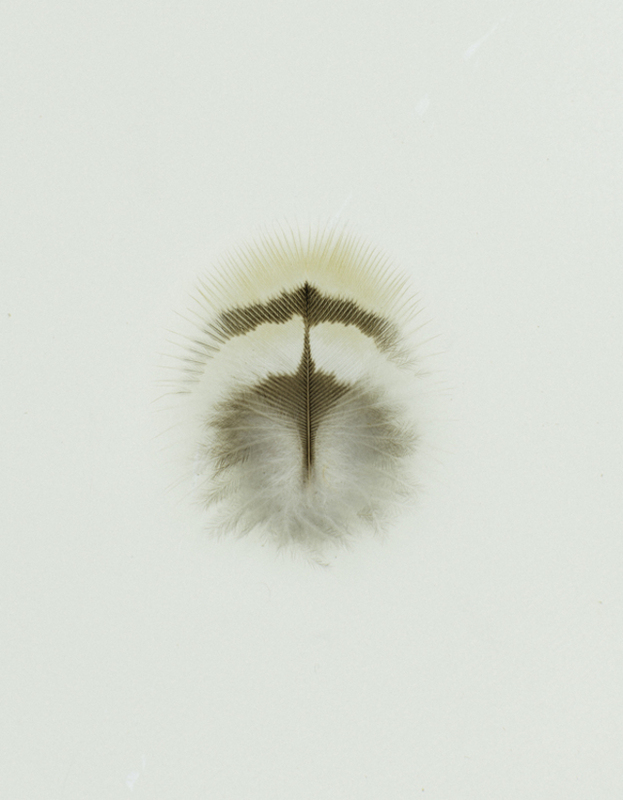 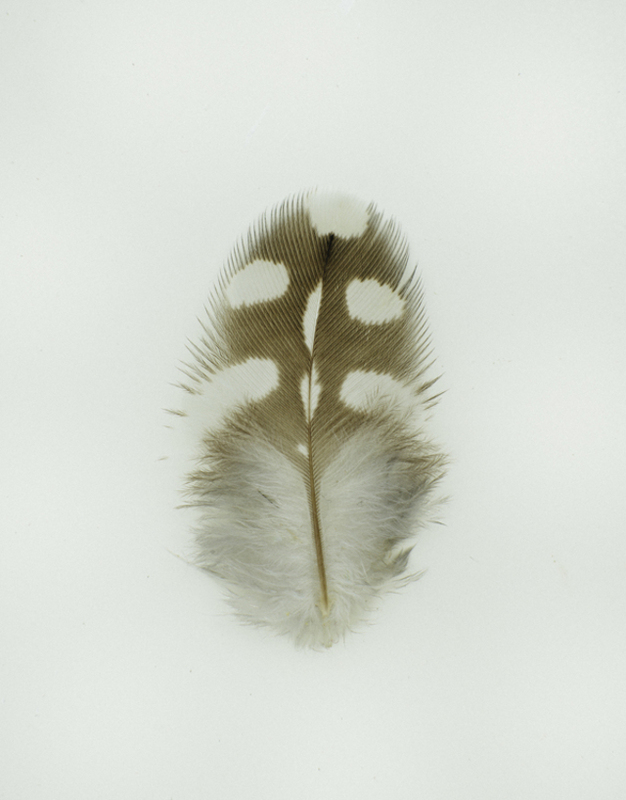 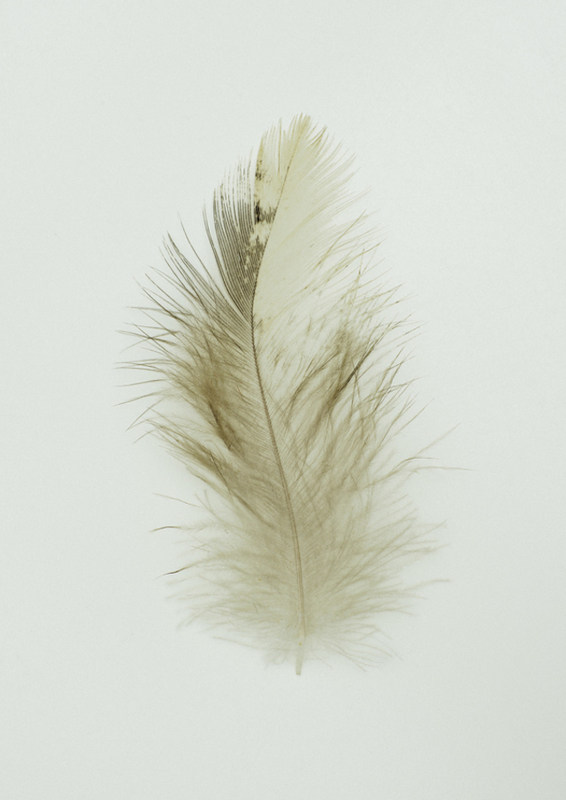 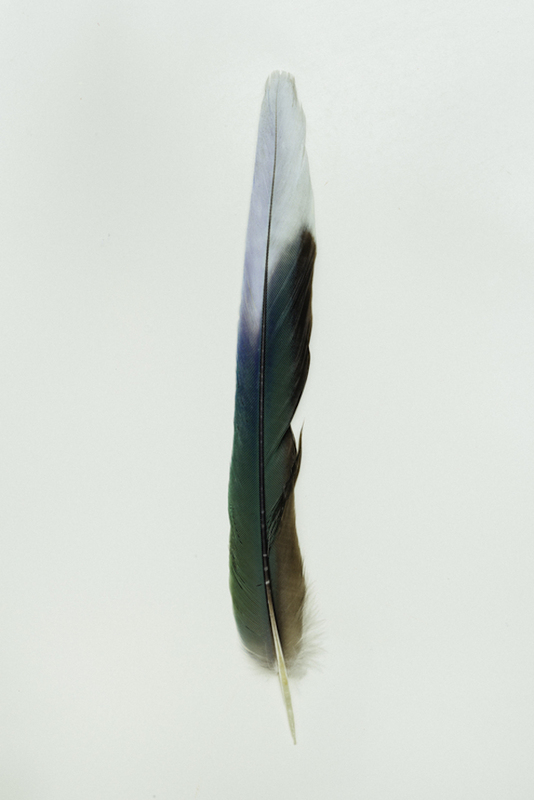 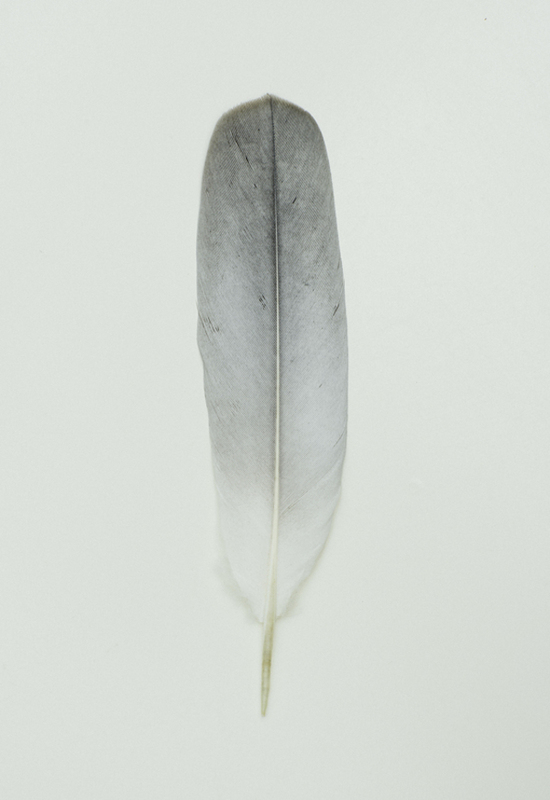 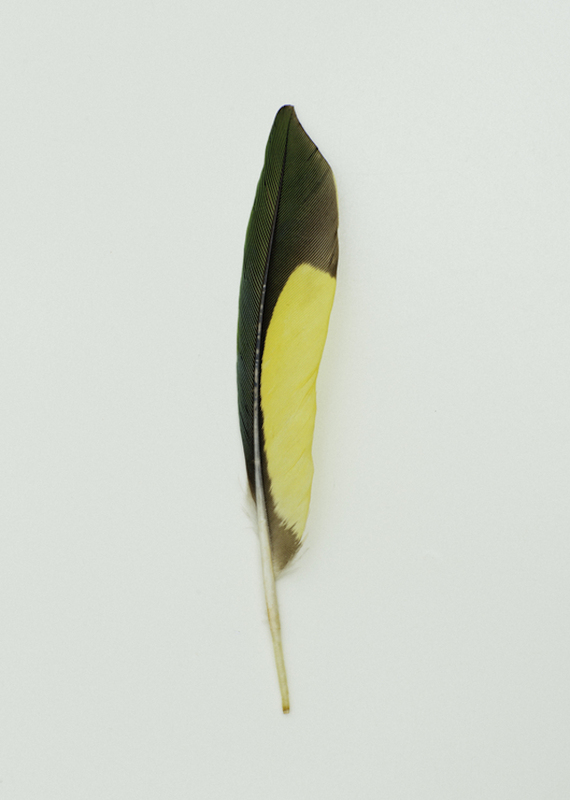 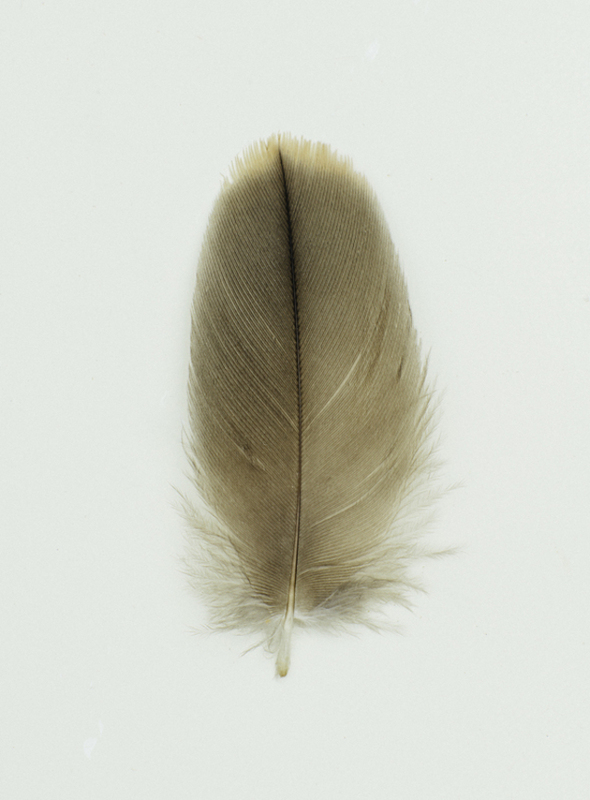 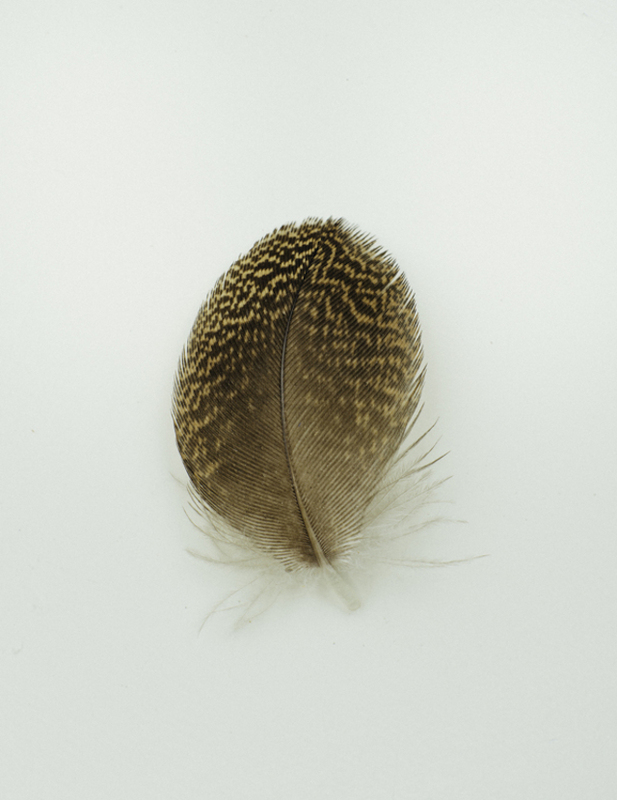 He has decided to make a photos series called “Studies Of Australian Feathers” : it gives feathers of all shapes and colors, shading or two-colored, satiny or mottled. 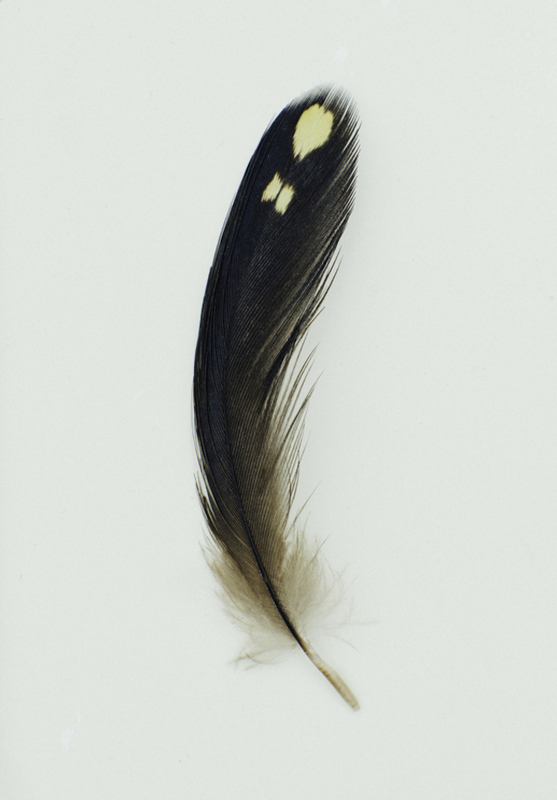 Yellow-tailed Black Cockatoo, Calyptorhynuchus funereus.